11701 Aberdeen Landing Ter, Midlothian, VA 23113 (#1900395) :: Abbitt Realty Co.
Take advantage of this unique opportunity to own one of the remaining lots available in Reed's Landing! 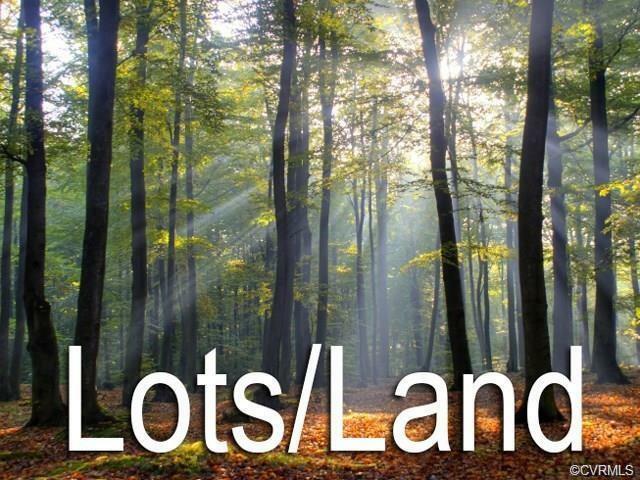 This is prime building lot that looks over a ten acre common area. The options are endless to build your dream home with the Award Winning Christopher Custom Homes! Please contact Lauren Utsch for additional information. Listing courtesy of Refine Properties. Listing information © 2019 CVRMLS and CBRAR.